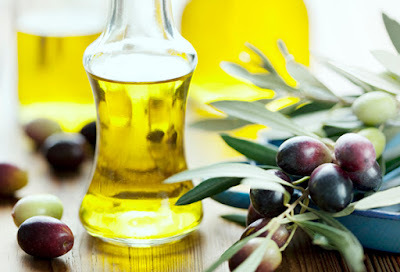 When we think of oils, we tend to go to the basic oils used for hair, body oils or the ones used for massages. 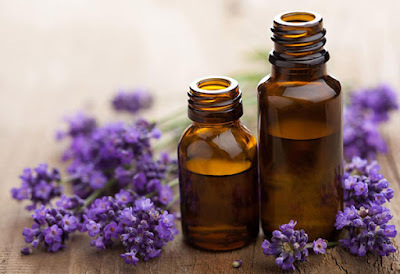 And what we usually miss out are the variety of essential oils that benefit in not just one but various ways. 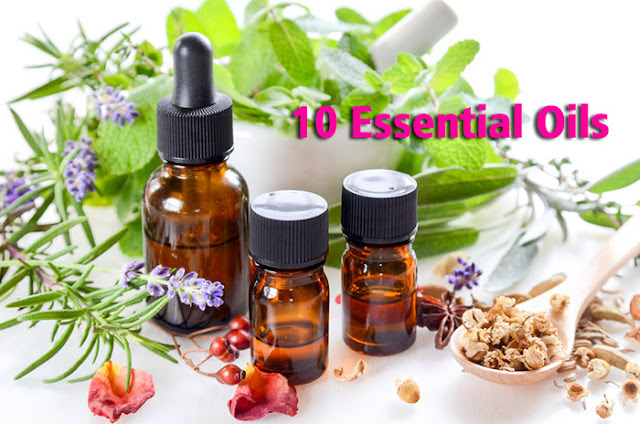 But what are essential oils? 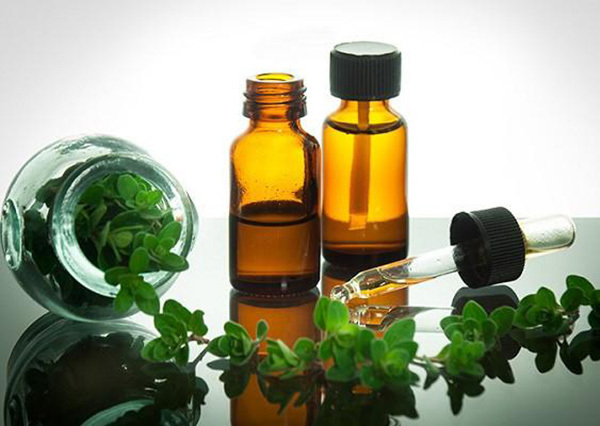 These are the aromatic oils extracted from various parts of plants like leaves, roots, flowers etc. It is their natural and organic features which make them so useful. 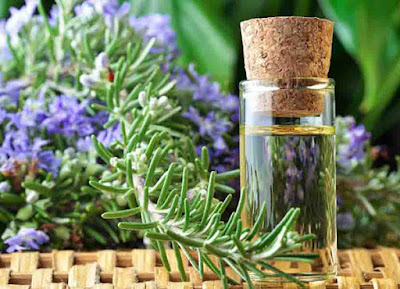 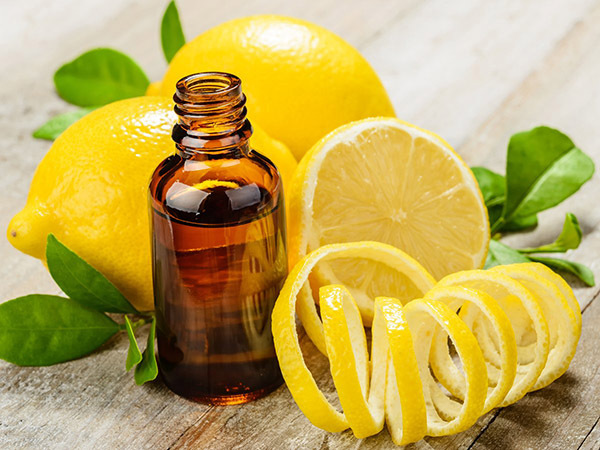 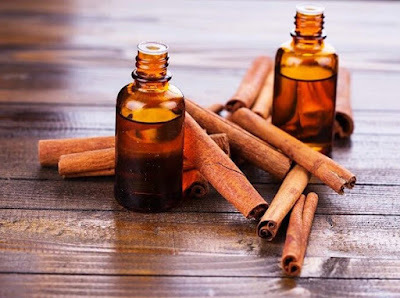 Read on to know more about such oils that can help you with personal care and home care. 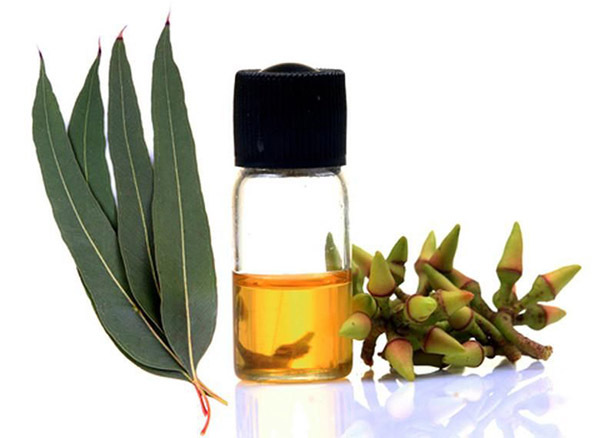 This oil is made from the leaves of the Melaleuca Alternifolia plant and has antifungal, antibacterial, antiseptic and many more such properties. 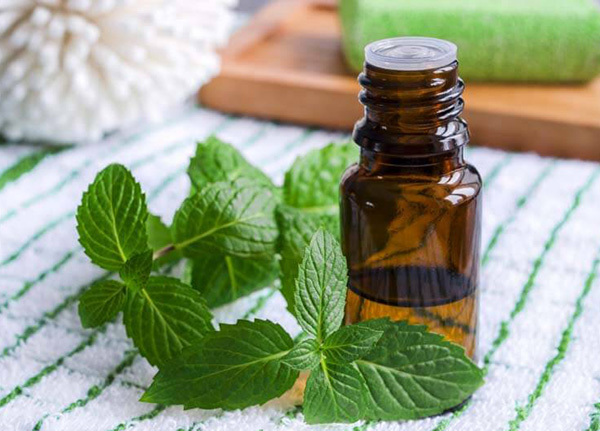 This oil is derived from the leaves of the peppermint plant with antifungal and antiseptic properties. It is commonly used as an air deodorizer. This oil is extracted from oregano leaves which has anti-fungal, antibacterial and antioxidant properties. 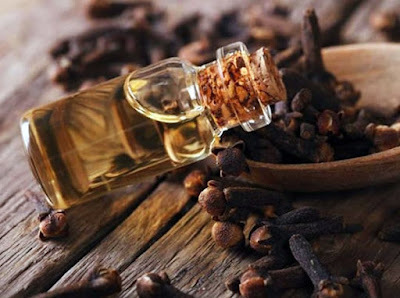 It has several health benefits along with its popular culinary uses. Though these essential oils assure a healthy lifestyle, make sure you run an allergy test by applying it on a patch of a small area first. 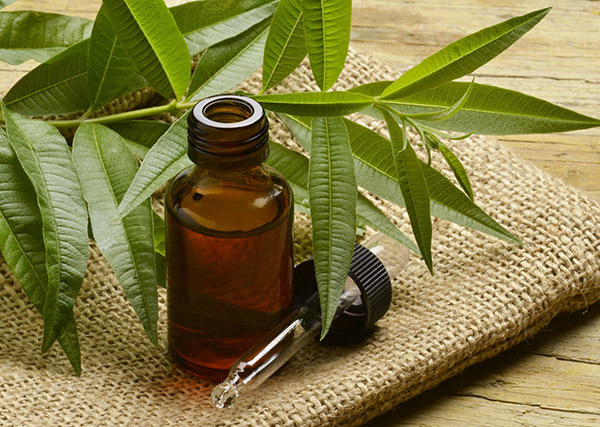 It is advisable to take your doctor’s advice before application of any of these oils.